Dedicated to High Performance SUP Surfing. 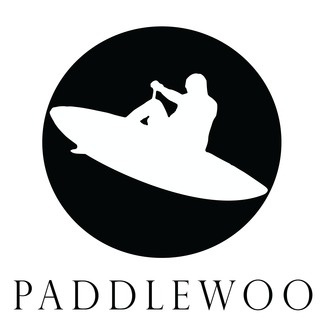 Our mission is to debrief the visionaries, innovators and athletes leading the charge to define Paddle Enhanced Surfing. Chase and Chris have a candid conversation about many of the hotest topics in sup racing and sup surfing. Chris Parker created and operates SUPracer.com. SUP racer is by far the most influential and important website in the world of sup racing. 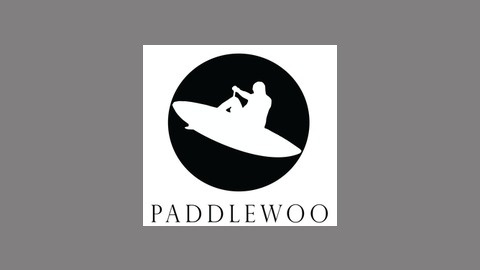 Chris's unqique and informed perspectives have given his website the undisputable title of, "the pulse of stand up paddle racing". Chris offers his knowledge on all things sup racing and sup surfing in today's show. - And much more! Tune in because this is a good one! Blue Zone SUP - paddle surfing coaching retreats in Nosara, Costa Rica. Portal Surf Designs - Pushing the limits in paddle surf and surfboard design. Fisher Grant, Chase and Erik from Costa Rica. Fisher joins Portal. Why you should surf without a paddle.